Traditional style kitchens; the art of living with charm and style. 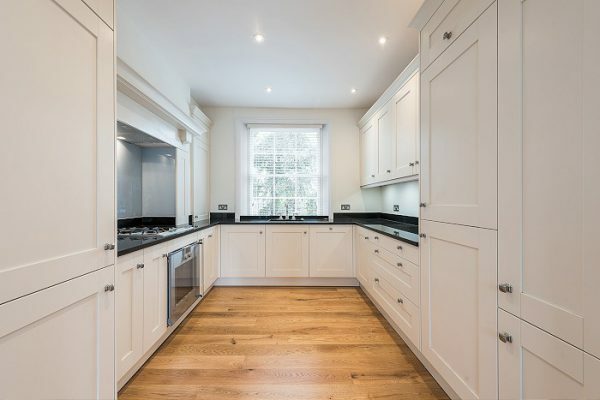 Working with us to create your traditional style kitchen, Hertford’s German bespoke units have design and quality to enhance your existing space. We treasure any existing features in a design space, and can restore, and incorporate the elements you love into any plan, to make the most of your house and its charm. Framed fronts, inset handles and drawers; reminiscent of bygone times. Sophisticated details create an architectural design rooted in the country-house style. 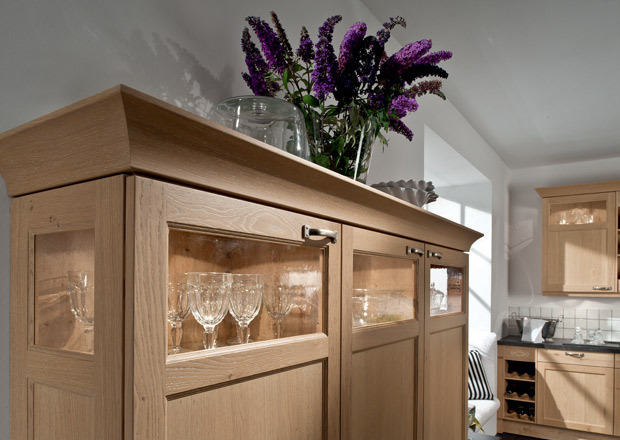 Genuine oak meets ash lacquer, traditional framed fronts are combined with modern surfaces. Individuality matters: a piece of furniture that creates exciting, lively contrasts. It is precisely these kinds of combination that gives the new country-style look its distinctive appeal. It takes an imaginative approach; creating scope for new ideas. 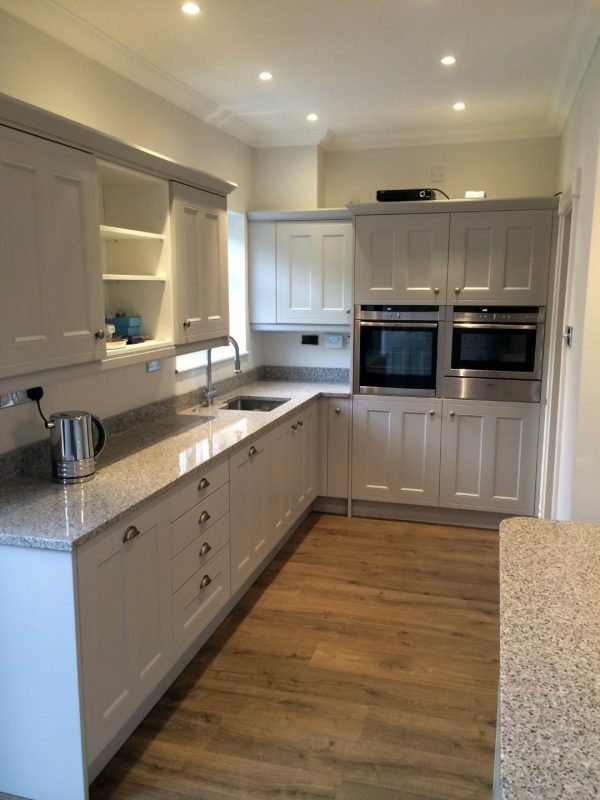 We have a large selection of stylish and sophisticated kitchen units in our Traditional kitchen range. You will find a combination of designs and colours to succeed in creating a modern kitchen with a country feel. Whether you are looking for subtle, rustic tones mixed with functional modern design features or a fully blown country style theme Blax Kitchens will be able to help. 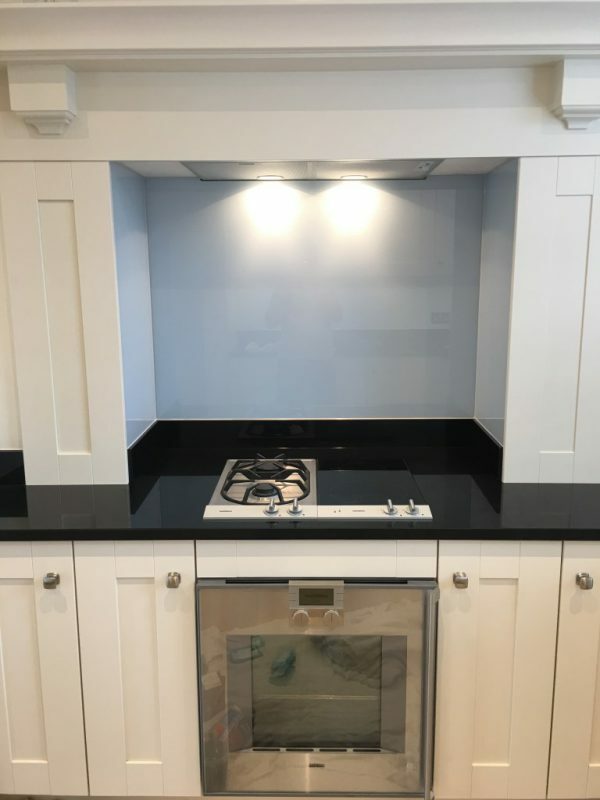 We have successfully designed and installed Traditional country style kitchens in and around the Hertfordshire and London area with our customer’s praising our work to friends and family. When designing a Traditional country style kitchen you can take advantage of the many features and design options available, including such features as antique glass, pelments and intricate cornices. We also have a selection of open shelving and racks for your plates or bottles of wine. 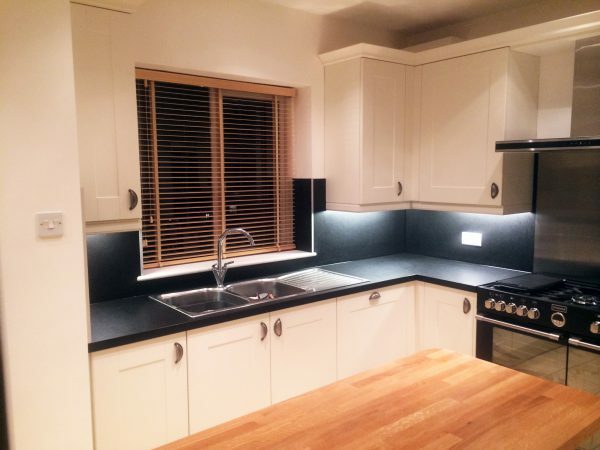 You can really let your imagination run wild and include accessories such as real wood worktops, belfast sinks and a large range cooker! Not forgetting important detail such as the hardwear/handles to complete the look. Benefit from German build quality and our expert design and installation team.